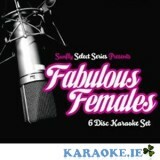 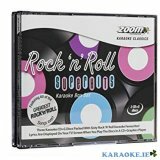 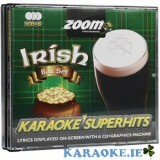 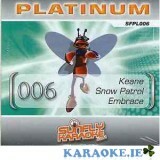 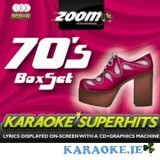 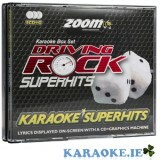 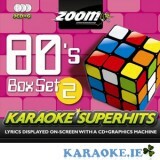 9 Karaoke CDG Disc Set containing 135 Karaoke Classics! 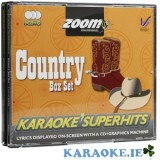 With on screen Lyrics. 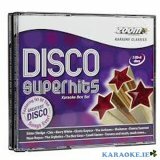 10 Last Christmas – In the style of Wham!